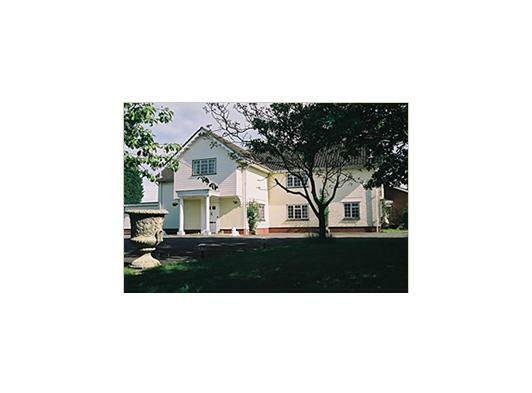 If you are looking for a quiet place to stay in the Suffolk Countryside then you've come to the right place. 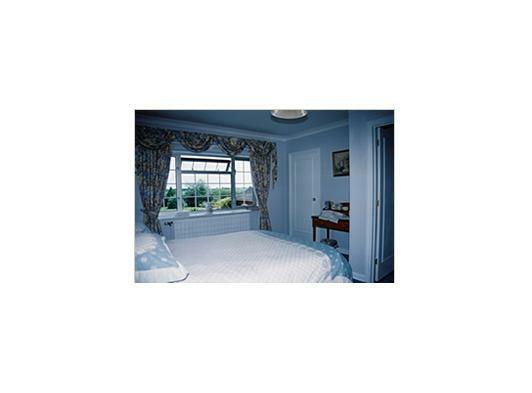 We have a number of rooms ideal for guests looking for a short break or whilst travelling on business. 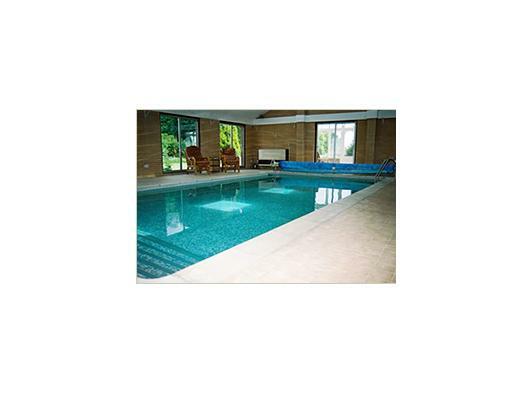 Set in the rolling East Anglian countryside we make an ideal location for visitors wishing for a relaxing stay. it is ideally situated to visit the many pictureesque local villages including Lavenham, Milden, Kersey, Monks Eleigh, Brent Eleigh, Chelsworth and also the market towns of Hadleigh and Sudbury. Other locations wtihin easy reach include the beautiful Constable Country including Dedham Vale and Flatford Mill and the busy market town of Bury St Edmunds, the Abbey Gardens are well worth a visit. 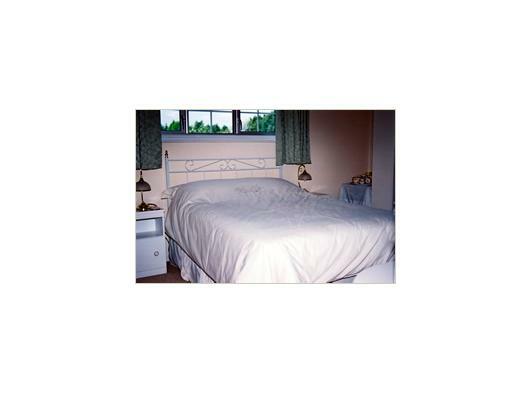 A beautiful room with views over the rolling Suffolk countryside. Not another man-made building can been see from this room. This room has a king size bed and en-suite shower room. 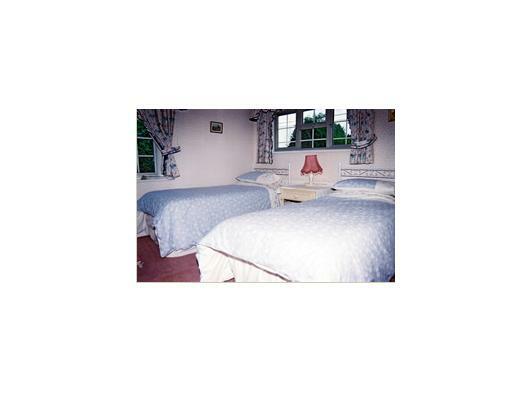 It is ideally situated next to the Twin Room. Often parents staying in the Blue room next door use this room for children. A cot is available if required. This is a very private suite with a king size bed, en-suite bathroom and two double wardrobes. It is ideal for couples seeking total seclusion. We aim to make your stay as pleasant as possible.